2014: A slimmer Sam Smith makes a red carpet appearance! 6. 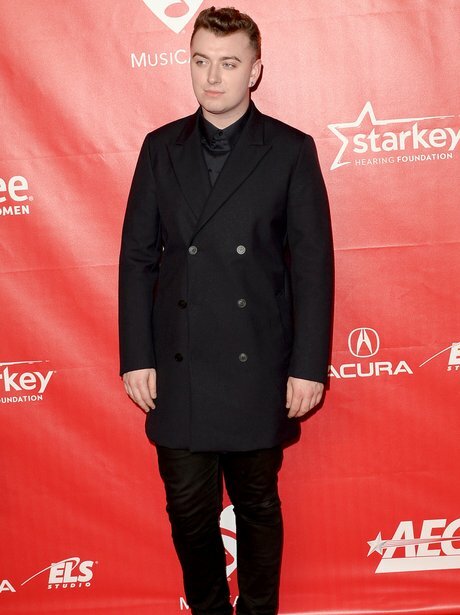 2014: A slimmer Sam Smith makes a red carpet appearance!